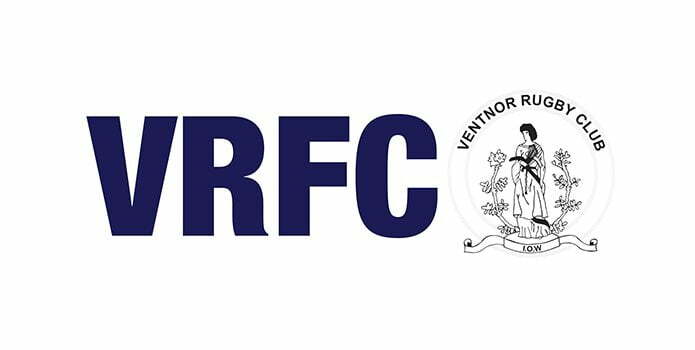 Ventnor 2XV proved their depth of players with still being able to field a good, full team despite injuries meaning a lot of players travelling with the first team. With a lot of players trying out new positions as they continue their development, co captains Jac Stemmet and Mike Flanagan were pleased with the way players showed relentless effort despite playing a far more experienced team. Fordingbridge used their bigger pack to inflict most of the damage with great, powerful lines. However, as the game progressed, Ventnor started to quell this as defending systems improved with repetition. 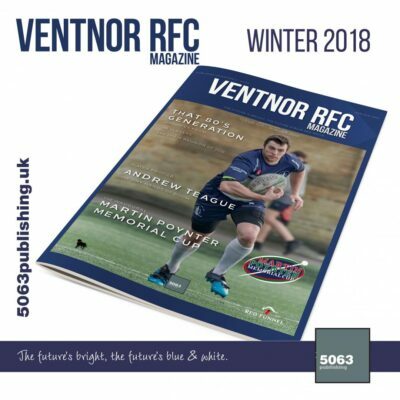 The game wasn’t entirely fruitless as a valuable league point was gained keeping Ventnor 2XV inside the top 4 of the 15 team Hampshire 4 league. 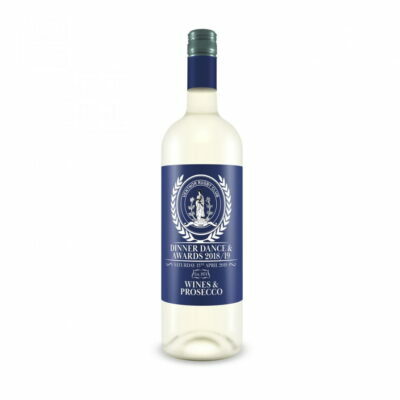 Promotion will be this years target and is very much achievable. Team – Coates, Stemmet, Noyes, Davis, Adkins, Atkins, Flanagan, T Riches, Cripps, Wheeler, Gough, Davis, Hurst, Turner, W Riches. 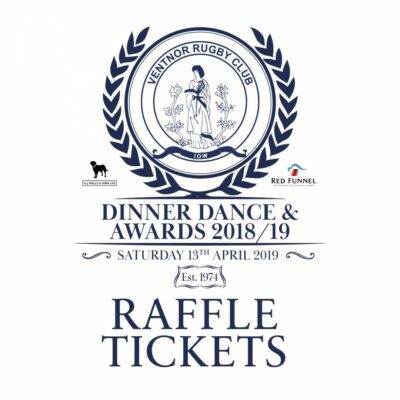 Thank you to team sponsors AJ Wells and Sons and Red Funnel. 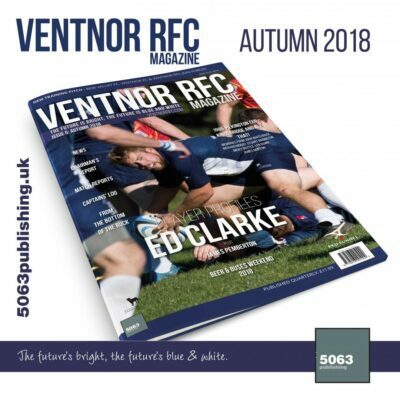 A full report will appear in: the Ventnor RFC Magazine Autumn 2018 edition and the Autumn 2018 edition of the Isle of Wight Rugby Magazine.